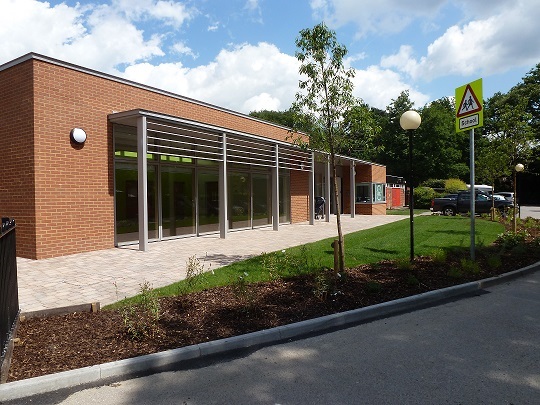 Hosting everything from parent & toddler groups to Yoga, the new community hall we built at Parsonage Farm School in Farnborough involved both construction of a new building at the front of the campus and some internal alterations within the existing school building. We provided a turnkey solution, including all mechanical and electrical installation, new ceilings and partitions and all finishes and floor coverings throughout. "LST were very professional at all times and the allocated site foreman was extremely good at communication and ensuring the school could function at all times. The work progressed mainly to schedule and new programme of works were developed as necessary." We were selected by two leading housebuilders to construct a new community centre as part of a large residential scheme in Hampshire. We first began working with LVS Ascot several years ago and have built up a strong relationship with the school and the expectations they have.